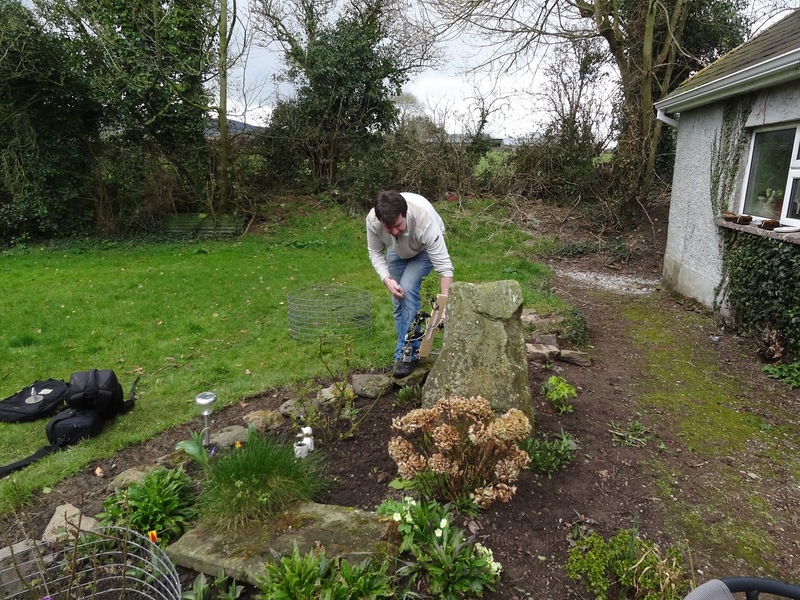 Christina Knight-O'Connor, Eddie Cantwell and Simon Dowling recently took a visit to Middlequarter in Co. Waterford. 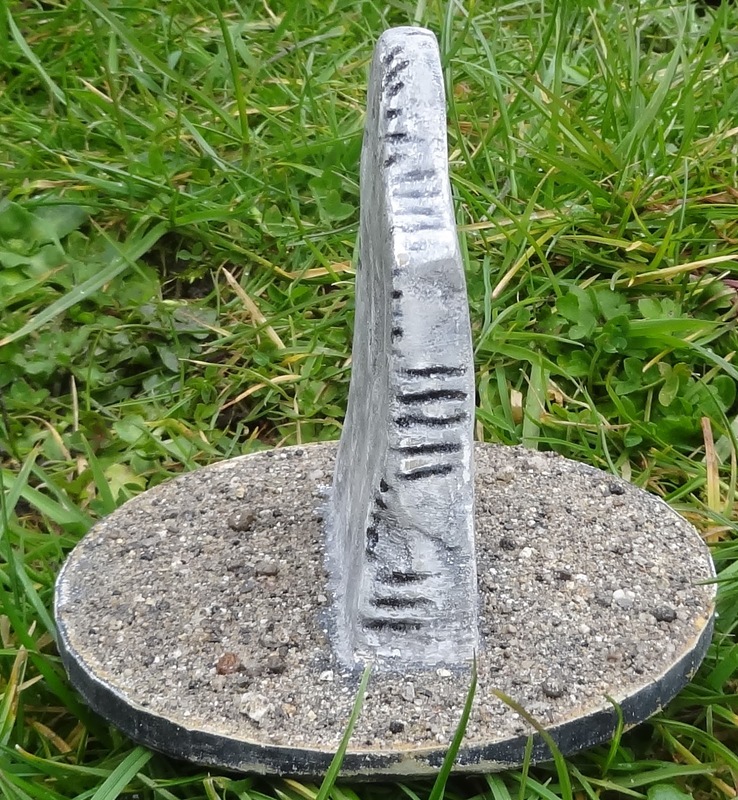 They took photographs of the standing stone pictured above which Simon will be creating a 3D model of. We would like to thank Simon for lending us his time to do this. 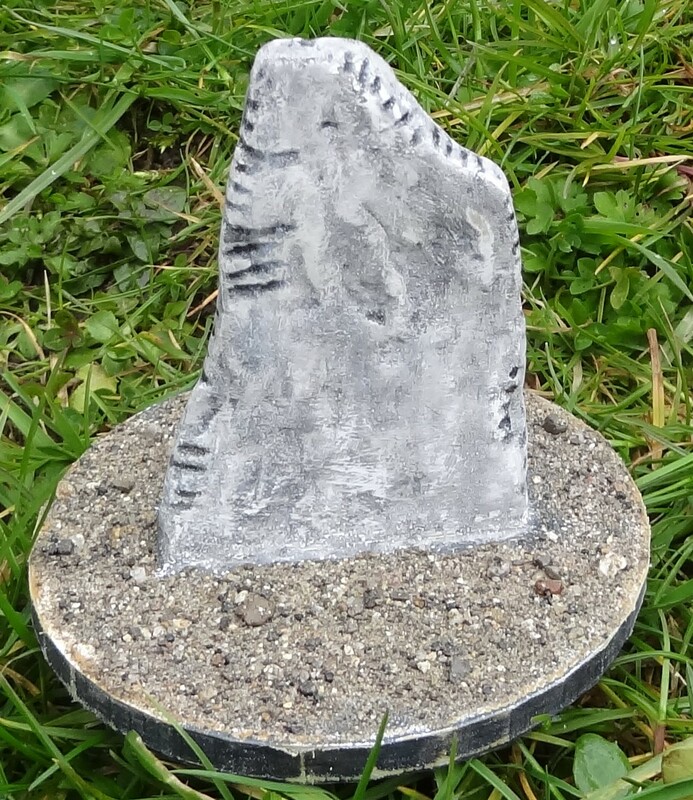 Pictured below is an example of Simon's 3D modeling work. 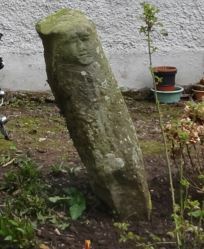 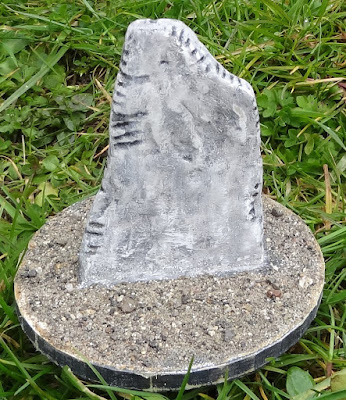 The model is of the Stradbally Ogham Stone.